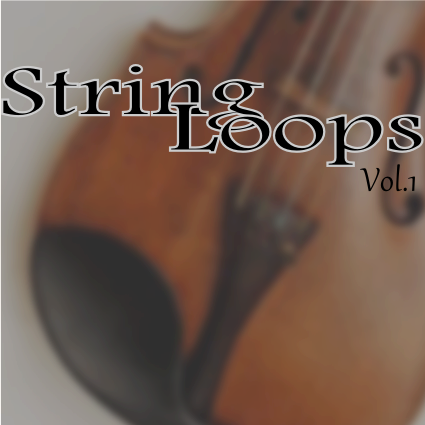 String Loops Vol 1 by Ws Pro Audio is Soundware (e.g. samples or presets that load into other products). 36 loops of rope Orchestral kind; (Several joints). 303 MB of loops of very high-grade. Tempo from 80 to 160 BPM.